Travel offers us boundless opportunities to encounter diverse natural ecosystems, and through this – many people become increasingly aware of the human impact on the planet. Fortunately, many stakeholders in Africa’s travel and tourism industry are instilling eco-friendly practices for the benefit of future generations, both human and animal. Safari camps and lodges are translating this into sustainable tourism initiatives, implemented at ground-level within the establishment itself, and their surrounding communities. 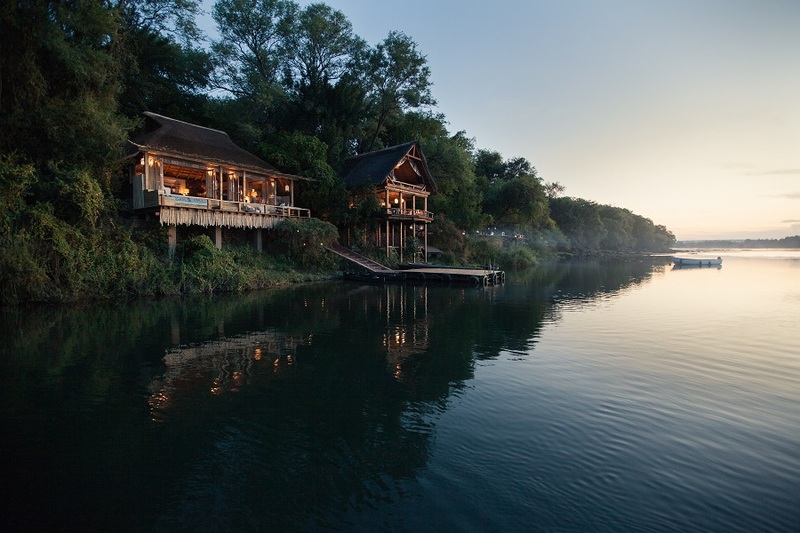 Tongabezi – which includes its sister lodge Sindabezi Island – is one of the establishments in Zambia’s luxury tourism industry that are actively committed to going green. For sustainability – our environmental strategy is divided into six principles that guide our operations. Together with the local Tutajane school and village, these lodges make a welcome contribution to nature conservation efforts in Zambia. At Sindabezi Island, non-renewable sources of electricity have been ditched in favour of solar- and gas-power generation. Paraffin lamps are then used as back-ups to supplement any additional electricity needed. The wood initially used to build the lodges was largely sourced from sustainable forests locally, while the wood for burning comes from farms and private estates in the local area and is made up entirely of collected deadwood. The lodges have also implemented the Vivreau in-house bottling system in order to reduce plastic water bottles by about 20 000 annually, along with 2 000 tins. 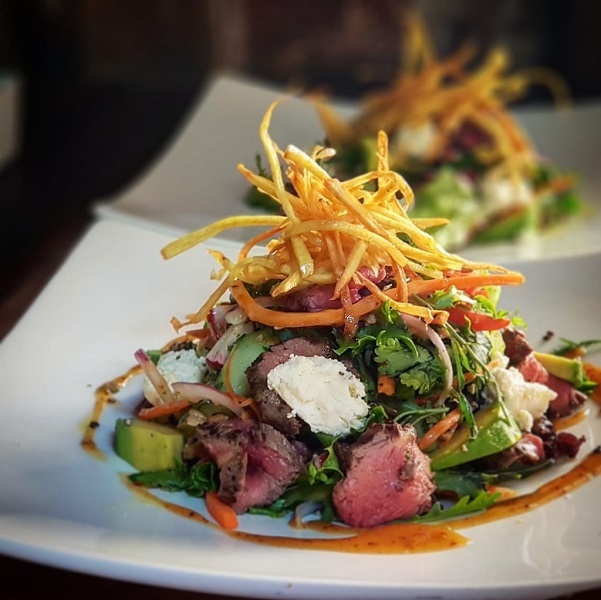 Dining at the lodges means enjoying fresh, seasonal fare that is grown and harvested in Tongabezi’s own, vast gardens. A rough list includes avocado, pineapple, tomato, strawberry, apple, lemon, mango, watermelon, green beans, butternut, pumpkin, spinach, zucchini, most herbs, okra, peppers, grapes, beetroot, pawpaw, sweet potato, and cherry tomatoes. Whatever is not grown here or in big enough quantities is then sourced locally. The produce is fed and protected organically, which means no chemical nutrients or pesticides are used. When you eat at Tongabezi, you eat luxuriously but also healthily. Water conservation, particularly in Africa, is a key component of responsible tourism as it ensures the health and survival of the continent as a whole. That’s why the lodges have invested in a custom-made purification plant that recycles water to be used in plant irrigation and feeding wildlife in the Tongabezi dam. 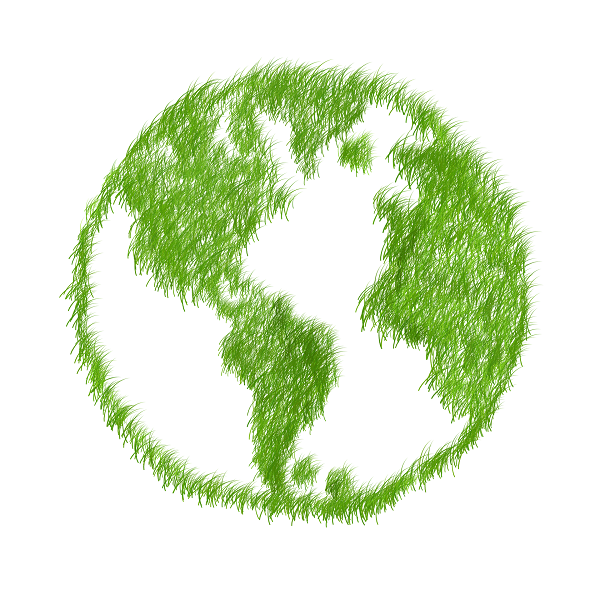 There’s also no need to feel guilty about soap and shampoo contaminating water sources, as our toiletries and cleaning products are biodegradable and do minimal harm to the environment. 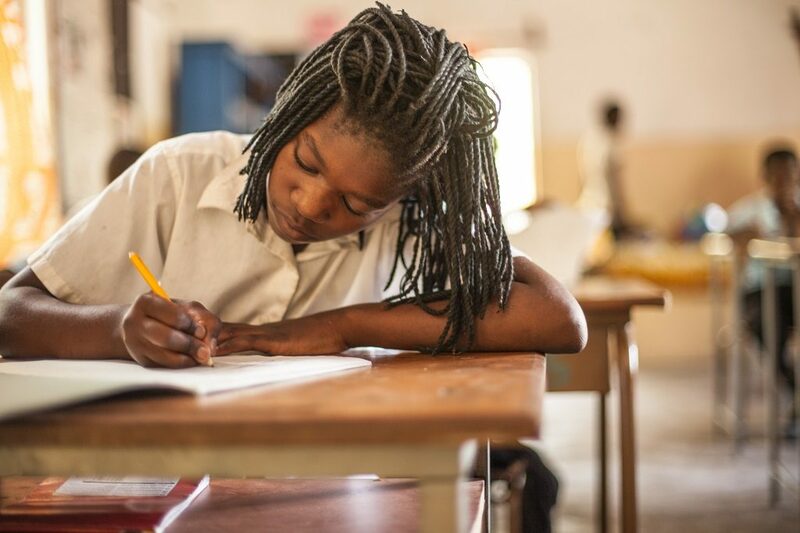 Our local bush school – The Tujatane Community School – is actively engaged in promoting environmentally-friendly practices amongst students, even by recycling uniforms, school books and educational supplies. 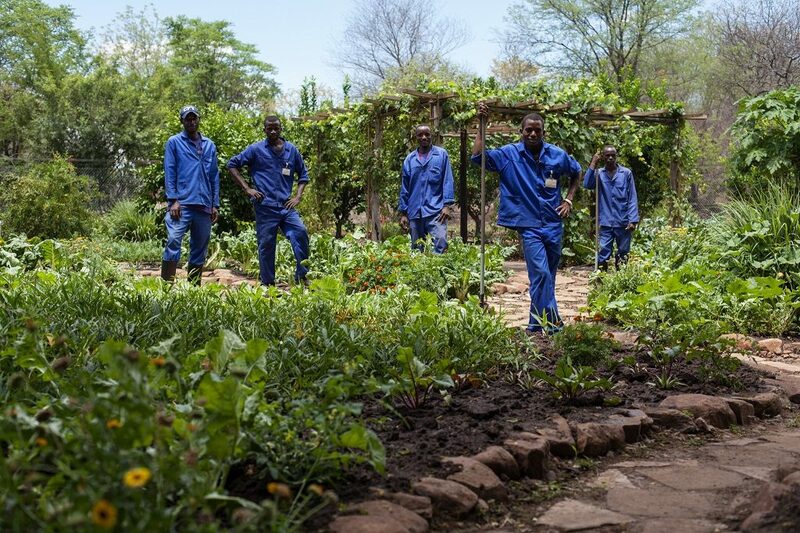 Another successful project is the Gardening Club, which is led by teachers and learners at the school, where learners are taught how to care for a basic garden and live in a more environmentally-friendly way. This has shown merit in inspiring the children to plant their own maize crops at home, and even make their own nshima! 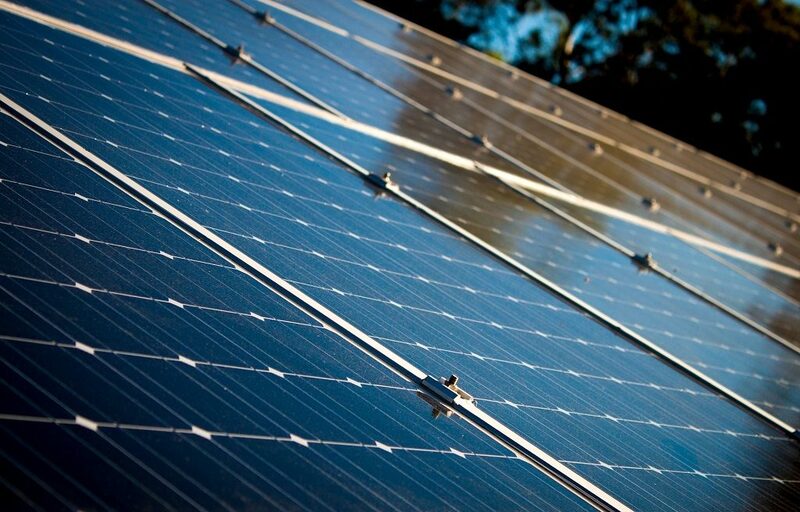 The lodges are committed to taking the progressive approach to energy generation even further by gradually rolling-out solar power to the school and the homes in Tutajane. There is also another project in the pipeline to support the local community in recycling their kitchen waste through composting. Tongabezi and Sindabezi Island employ local guides and lodge staff, proactively upskilling and empowering them in their chosen areas of interest and skill. The lodges and communities together work to build sustainable tourism practices that conserve and protect Zambia’s beautiful natural resources and environment as a whole. Interested in finding out more? 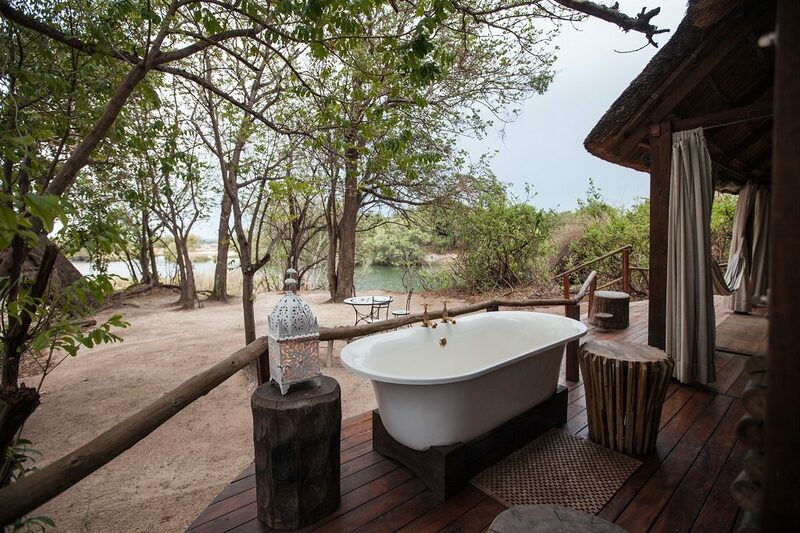 Book a stay at Tongabezi to experience a proud front-runner in sustainable tourism in Zambia. Photography courtesy of Tongabezi Safari Lodge.